In stock - low quantity. Order in the next 8 hours, 52 minutes and it will go out today! 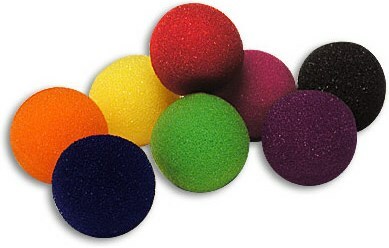 12 pack of Super Soft Sponge Balls. Mixed Colors. 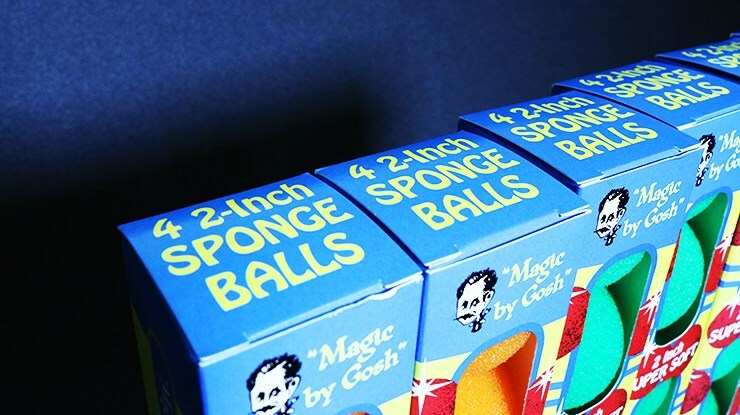 48 balls total.